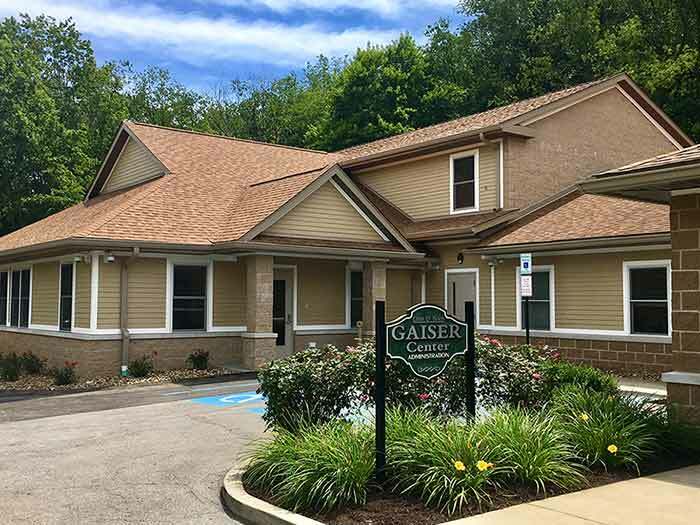 The Gaiser Addiction Center offers individualized evidence-based drug & alcohol treatment and education services for adults diagnosed with substance use disorders, including those with co-occurring disorders, and their families. 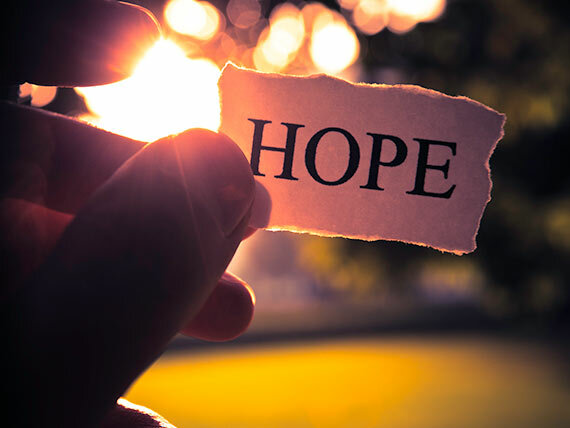 We believe that addiction is a chronic biological, psychological, social and spiritual disease which disrupts cognitive, psychological, physical and spiritual development. 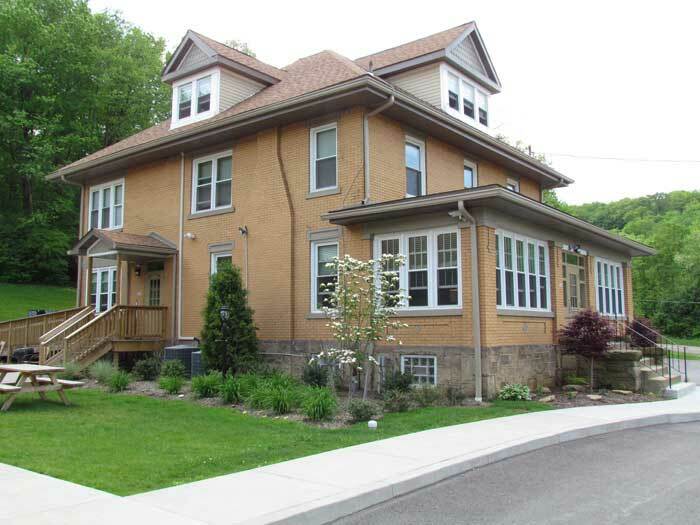 The Gaiser Addiction Center, Inc. is a non-profit organization, licensed by the PA Department of Health, Division of Drug and Alcohol licensing, dedicated to the treatment of addiction. "When God said Let There Be Light, then there was Light. The Gaiser Staff - you have given me Light back in my life." "This place was a blessing for me and my recovery." "Everyone at Gaiser went out of their way to accommodate my needs & always encouraged me." "Thank you for giving me my life back and my children their mother back. This is just the beginning of the fight, but we are ready!" "EVERYONE at Gaiser Center believed I could recover!" 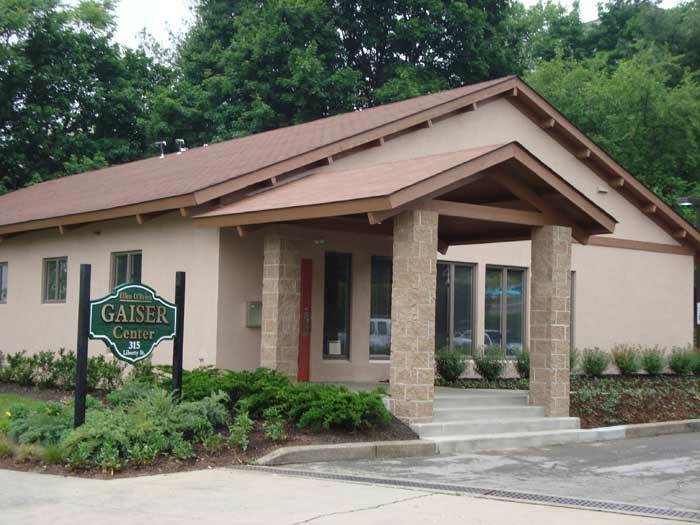 The Gaiser Addiction Center is licensed by DDAP (PA Department of Health, Division of Drug and Alcohol Licensing). The women’s inpatient program offers a safe, comfortable and trauma-informed environment and encourages family involvement. Yoga, a fitness center, and mindfulness are offered on premises. 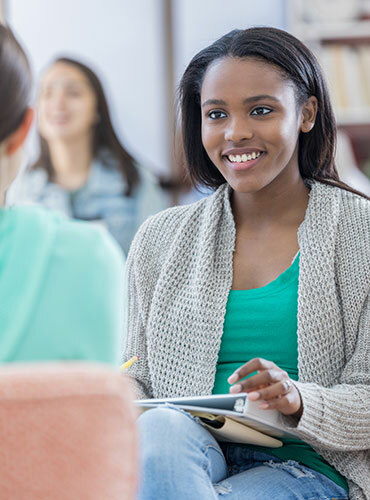 Using a comprehensive therapeutic model, our professional staff help our clients address their addictive behaviors, accept their diagnosis, and begin taking responsibility for their lives. The men’s dormitory offers clean, comfortable surroundings and a fitness center. The Gaiser Center Outpatient Services (OP) and Intensive Outpatient (IOP) services are offered both day and evening. Walk-in Drug & Alcohol evaluations are offered and by scheduled appointment. All programs encourage family involvement.